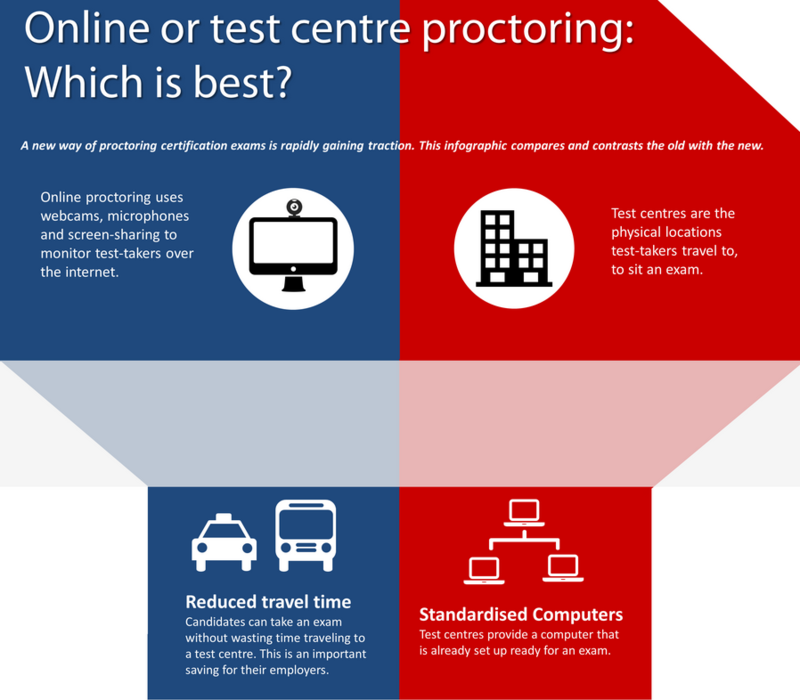 Infographic: Online or Test-Centre Proctoring? For many exams, candidates are required to travel to brick-and-mortar test centers where proctors (or invigilators) supervise the process; However, a new way of proctoring certification exams is rapidly gaining traction. Two of the world’s largest software companies, SAP and Microsoft, offer online proctoring for their certification programs, and many other companies are looking to follow suit. Do you need to understand the key differences and benefits? Here’s an infographic that explains some of the pros and cons of the two approaches. 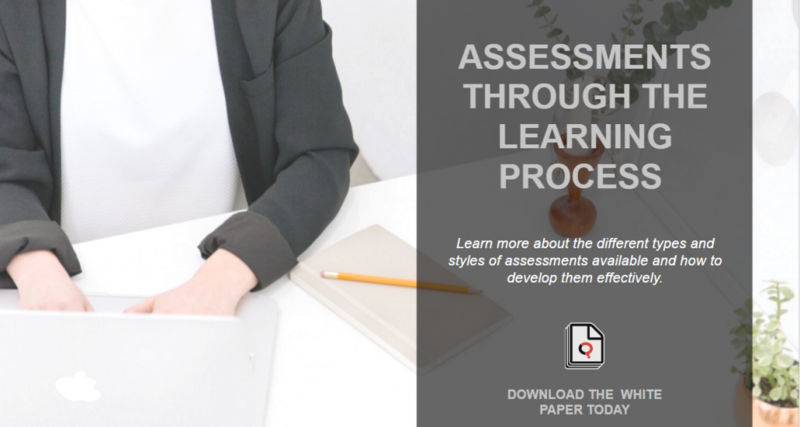 Assessments worth their weight in gold? 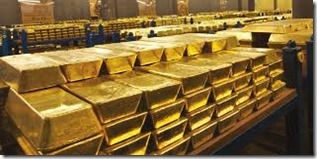 Another day, another big fine for a financial institution. McKinsey & Company have calculated in a report that in the period 2009- 2014, regulatory fines and settlements have increased by nearly 4500 percent for the top 20 US and EU banks. It used to be that bad loans (credit impairment) were banks’ biggest challenges, but this is now a smaller problem. And whereas regulatory compliance used to be a small part of a bank’s job, it is much more crucial to their operating performance. McKinsey suggest banks need to rethink their response to compliance and make it much more central to their mission. 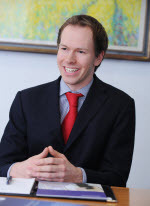 There are many complex compliance challenges in financial organizations. It is not easy to strike the right balance between giving employees responsibility and incentive to make money, whilst preventing them from misusing that responsibility to take risks that injure the bank. But ensuring that your employees know, understand and can apply the rules is very achievable. Many banks and other financial institutions use Questionmark technology to deliver regular, trustworthy assessments to their employees — you can see case study examples here. The assessments focus on the specific regulations and duties each employee has, and they also allow assessing understanding of products and job skills. 1. Find out if your employees know and understand the rules that apply to them and identify those who don’t. 2. By using scenario questions, also find out if they can apply the rules in practical situations. 3. Gain evidence to demonstrate to regulators that your employees are trained and competent. 4. Provide an incentive to make employees learn the rules, because they know they have to pass the test. 5. You can also save time by allowing knowledgeable employees to “test out” of all-company training on topics they are already expert in. 6. if you require managers as well as employees to pass tests, it demonstrates internally your organization’s commitment to compliance. 7. 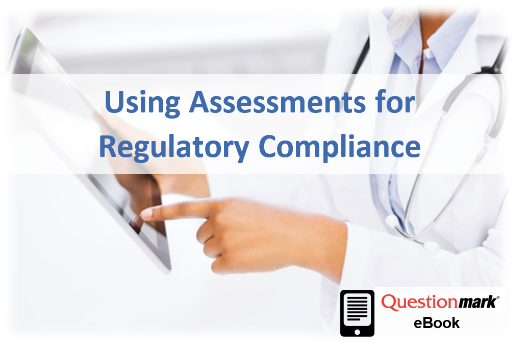 If you combine regular assessments with other measures, you can help mitigate the risk of regulatory fines. In their report, McKinsey suggest that firms consider shifting their organizational structure to give compliance a higher and more central profile. If you are running a central compliance function, the ability to assess all your employees and measure directly their understanding of regulations and their ability to meet regulatory needs is a genuinely golden capability. 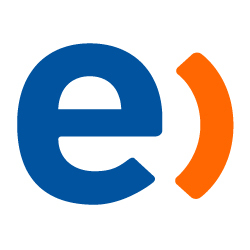 Questionmark has written a white paper “The Role of Assessments in Mitigating Risk for Financial Services Organizations” which explains the benefits of assessments in mitigating risk and gives good practice in using them as well. You can download the white paper (free with registration) here.